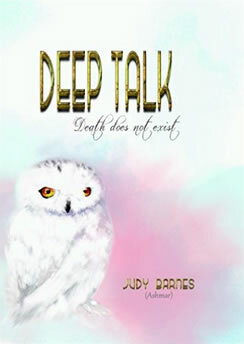 Judy Barnes has written her first book, Deep Talk – Death does not exist, and has started on a second book and is interested in having your input. If you have had a spiritual experience of any kind and would like to send it to her to read, you may be lucky enough to have it published! Non-fiction – a personal memoir regarding the incredible spiritual experiences in my life. 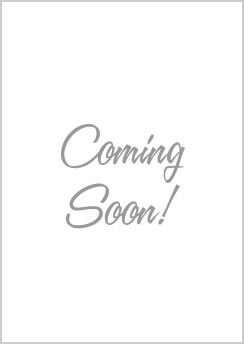 I have written my first book and if you Google the name : Deep Talk – Death does not exist you will see the synopsis and three sample chapters. Judy has started on a second book and is interested in having your input. If you have had a spiritual experience of any kind and would like to send it to her to read, you may be lucky enough to have it published! Eg: Janet Brown, Durban, KwaZulu-Natal, South Africa. Alternatively, if you wish to remain anonymous, kindly just put your location. Click here to fill out the form and submit your spiritual experience. Deep Talk, as the title suggests, is exactly that. It is a probing and explorative narrative, excellently written, about the biggest question there is. In this book you can hear Judy on every page and her warm spirit charms you with her generous account of a lifetime of asking questions and the answers that she so determinedly sought out. I feel this is a worthwhile read for spiritual 'first timers' as well as those who have been searching and are spiritually aware. It will make you question what you know and will change you in some way. I’ve just finished reading your book which you kindly signed for me at last month’s W2000 meeting. I enjoyed your talk that day which you presented in such a friendly and meaningful manner. I could list numerous examples of why I enjoyed your book and gained so much from the messages contained in it. There was a lot to absorb which helped clarify matters previously shrouded in mist in my mind. I found early in the book that I was resonating with a number of aspects of your life and character. I’m now 73 years old – only because there’s a piece of paper somewhere which says that’s my age - and you clarified for me why I too have so often ‘swum against the tide.’ I value that freedom to be me and not what others think I should be. I also parted company with the traditional churches at an early stage in my life. I’ve learnt some very interesting things about the spirit world which have put things into context for me. The title of your book, ‘Deep Talk, Death does not exist’, says it all. Thank you again and my warmest best wishes. 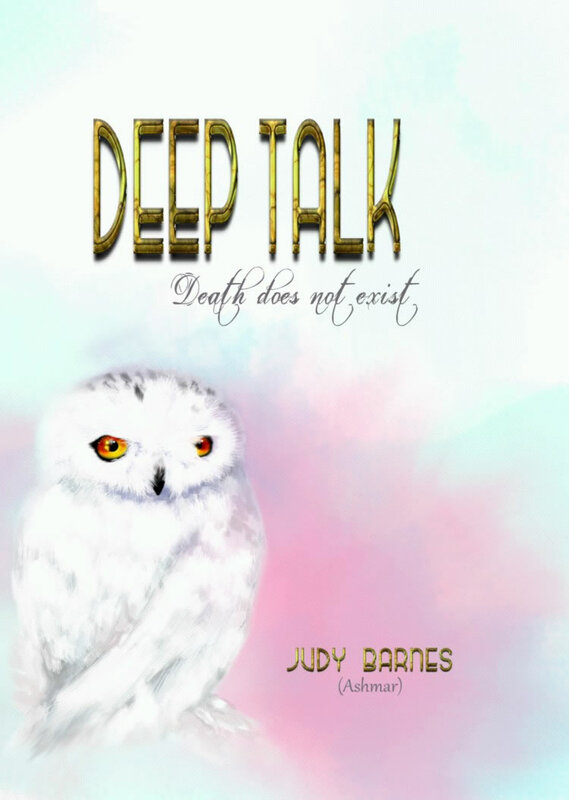 If you are not ready to ask hard and searching questions, then you need to brace yourself for that adventure, or should we say, a rollercoaster ride, as you do more than thumbing through Judy Barnes’ book – Deep Talk – death does not exist. The book is not for readers who religiously wear dogmas of faith or other stereotypes – it is for hardened sloggers who are willing to shed of their straightjackets and painstakingly and honestly seek to search after evasive truths, whatever these may be. What is heaven? Is it a figment of our imaginations, bolstered by church traditions and teachings? How do we perceive God? Is he, if she has a gender at all, the unknowable old and bearded man, resident in the unknowable heaven, only reachable through prayer and belief or faith, courtesy of the brainwashing of Sunday schools propaganda so many of us were subjected to in our formative years in the church? Implied in the book is that life is energy, and so if energy is indestructible, we can logically extrapolate, that “death does not exist”. If this be true, we cannot, by way of logic, rule out the possibility of reincarnation – the “one continuous life, worked out in many incarnations, until we unite with God in perfect love”. The endpoint of the author’s logic is that “if everything endures forever, then you and I, end everyone else, will still exist, forever”. These ideas, if they are true, as the author believes them to be, then they have all kinds of implications for matters of life and death – and reincarnation – which the author explores in great detail in the book. She explores the heavenly realm, which she contends has been “rammed down our throats as a deterrent against evil”. She seems to argue that heaven and hell belong to a mythical world. On the contrary, what does exist is “the permanence of everything in perpetuity”, as the writer of the book of Revelation would say, “Behold I make all things new” (my own emphasis). If light has been shone in places of darkness by people like Mother Teresa, then we need, in order to be consistent, appreciate the possibility of light being shone in other contexts of our lives. Barnes extrapolates a lot. Extrapolation is a keyword, which is a process of estimating beyond what is humanly observable. This is what we ought to do when we read her book – to look beyond the obvious, and divest ourselves of our straightjackets, opening ourselves to a myriad of life’s possibilities. In her opening chapter, Barnes makes these points clear in an almost ethereal conversation with her son, Ty. Her son, she notes, has had a Near Death Experience (NDE) – “and the description he gave me of where he had been (when he experienced the NDE) was unlike any other I had ever read about”. Ty was in a bad space health-wise, surviving what the author describes as “his dark night of the soul”. Elsewhere in the book, she gives a vivid description of her father’s dream in which, as he related it to her, he had performed “extraordinary acts” which “in his present lifetime” would have been foreign, and almost impossible to perform, and this includes conversing in French and being able to play the piano. Could it be that Barnes’ father may have been harking back to the days of his previous life, or in the author’s words, “returned to a remembrance of another life”? A cancer survivor herself, in Barnes’ book you will meet well-thought through arguments to prove that death does not exist. Reading her book seems to be a journey worth traversing. Join our mailing list to keep in touch with Judy about her latest book as well as any forthcoming news about her online writing course! 2016 © Judy Bees. ALL Rights Reserved.